A well cared for 2 bedroom, 1.5 bath townhome in the Patriots Ridge section of Plumstead Townsh… read more. Duplex unit with one unit on first floor and one on second floor. Each with separate entrance. … read more. Welcome home to this Gorgeous three bedroom, two and a half bath townhouse in Patriots Ridge. T… read more. Enter through an original antique iron gate into a property where old world charm meets new wor… read more. Spectacular 4 level well kept and decorated unit. 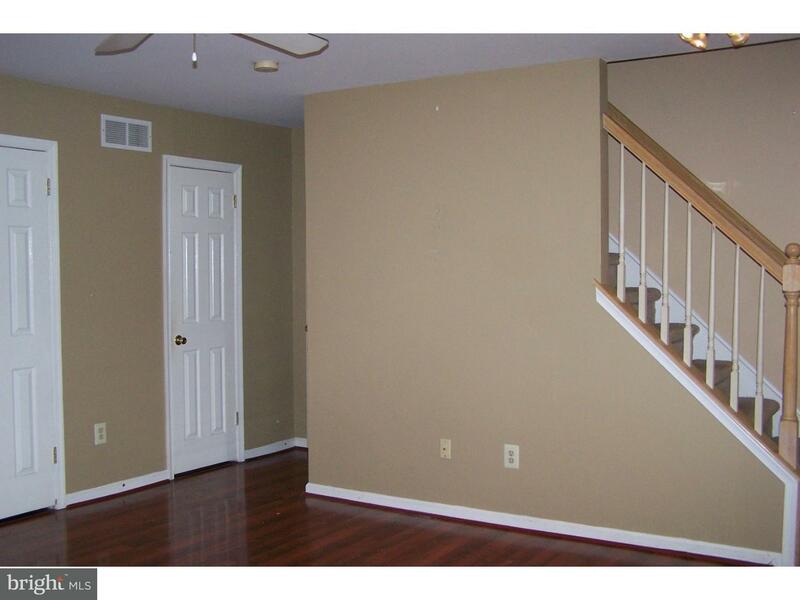 The main level greets you with hardwood thru … read more. Gorgeous three bedroom townhome, coming available in September! Enter through the front door to… read more. Welcome Home!!! Beautiful Townhome in sought after Summer Hill is just what you’ve been looking… read more. Bright and airy end unit townhouse in move in condition. Larger model with a beautiful oversize… read more. Irresistible!Truly adorable Antique home in the lovely Village of Point Pleasant epitomizes the… read more. 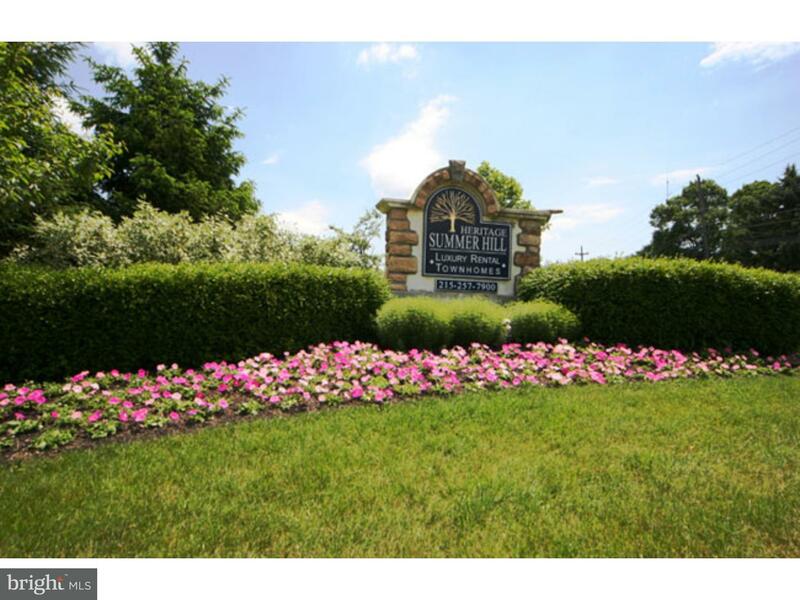 Beautiful Plumstead Township 3 Bedroom 2 1/2 Bath Colonial townhouse. Located in Summer Meadow… read more. A Beautifully Appointed Home on a premium cul de sac lot in Toll’s much sought after “Plumstea… read more. Don’t miss this one of a kind luxury townhome just minutes from downtown Doylestown. Fabulous E… read more. COMING SOON! Gorgeous three bedroom end unit townhome coming available in October! Enter throug… read more. 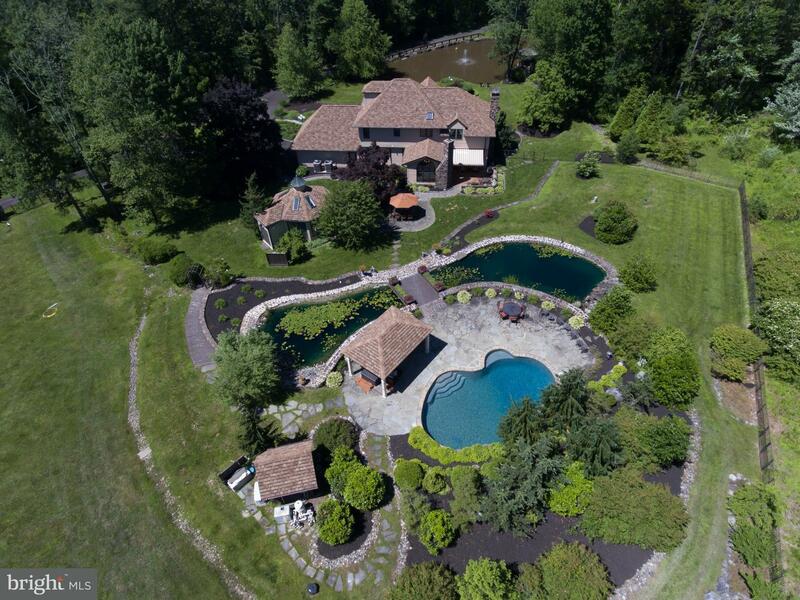 Looking for that special Doylestown property? Welcome to 4755 Essex Drive in the highly-sought … read more. Welcome to this well-maintained 2 bedroom 1.1 bath home in Patriot’s Ridge. Wood floors through… read more. ***Stucco certified so one less worry! ***Looking for an impeccably kept home in a perfect locat… read more. BUILD THE HOME OF YOUR DREAMS HERE…. Come see this gorgeous corner lot with a great location … read more. *****BROKERS OPEN JULY 11 12PM-2PM, meant for Realtors preview however everyone is welcome*****… read more. Welcome to beautiful Patriots Ridge community, End unit 3 bedroom 1 1/2 bathroom townhouse with… read more. Beautiful 5 acre parcel in an area of preserved land. Set your home back among the trees. Have… read more. Beautiful Three Bedroom Town Home in desirable Summer Hill community that features open floor p… read more. Well maintained 3 bedroom 2 1/2 bath townhome, located in the rear of Patriots Ridge and backin… read more. The entire home freshly painted throughout with neutral colors and having had both new wood flo… read more. Well cared for and sought after Patriots Ridge townhouse. Gleaming and easy care Pergo floors a… read more. FIRST PUBLIC OPEN HOUSE Sunday 7/8 from 1:00-3:00! This Beautiful 4 Bedroom/2.5 Colonial is the… read more. Enter this private gated 11.6 Acre Estate and travel down a long tree lined lane arriving at th… read more. 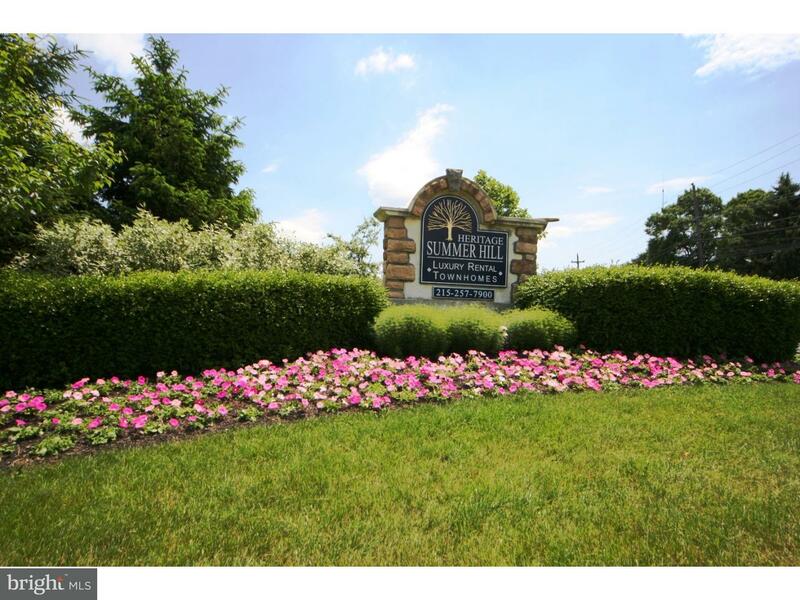 Luxury community of Carriage Hill! Beautiful townhome with 4 bedrooms, 3-1/2 bathrooms, includi… read more. Pride in ownership…..look no further this sun filled home is situated on a cul-de-sac that ba… read more. 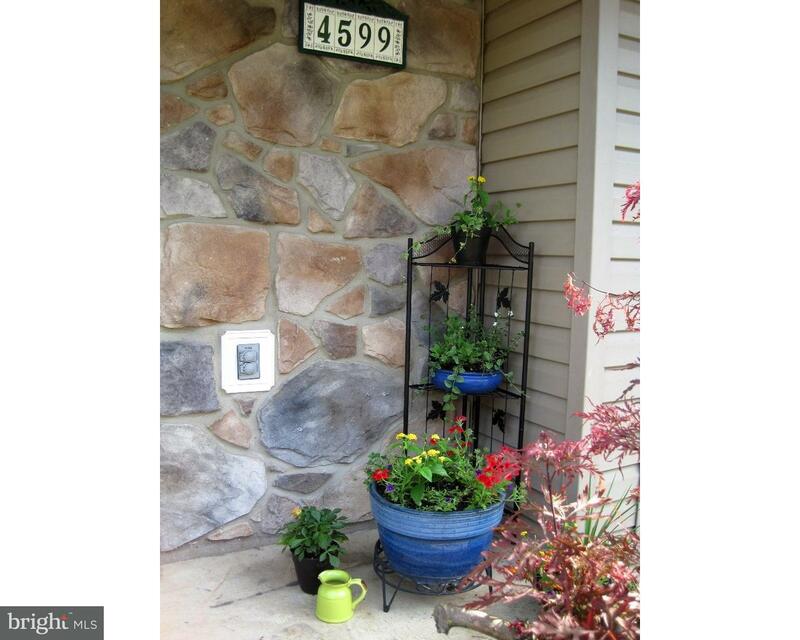 Stunning 3 bedroom 2.5 bath town home in highly desirable Carriage Hill of Doylestown. Foyer en… read more. This expanded Morgan Model combines the best features that the Country Greene Community has to … read more.